Masafumi Yoshida and Kazuyuki Minami – or Fumi and Kazu as they are known – operate Japan’s first openly gay law firm in Osaka. Across their 15 years together, the couple have gone against the grain of traditional Japanese society that has been reluctant to embrace the change in societal norms around sexuality. 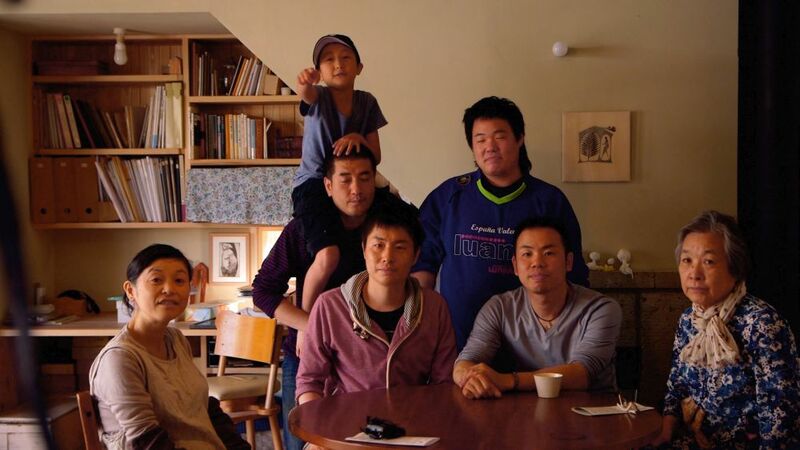 Director Hikaru Toda is granted access to their lives and those of their clients, gaining a wider understanding of LGBTQIA+ culture and the evolving challenge for civil rights in Japan. In doing so, it touches upon themes of discrimination, adoption, domestic abuse, immigration, art, the rise of nationalism and the damage silence has on marginalised individuals who do not have the freedom to express themselves.